Permanently hiding or suppressing the keyboard by installing an application like "Null Keyboard" is possible. However, you should exercise extreme caution in doing so, as this will impact access to settings. 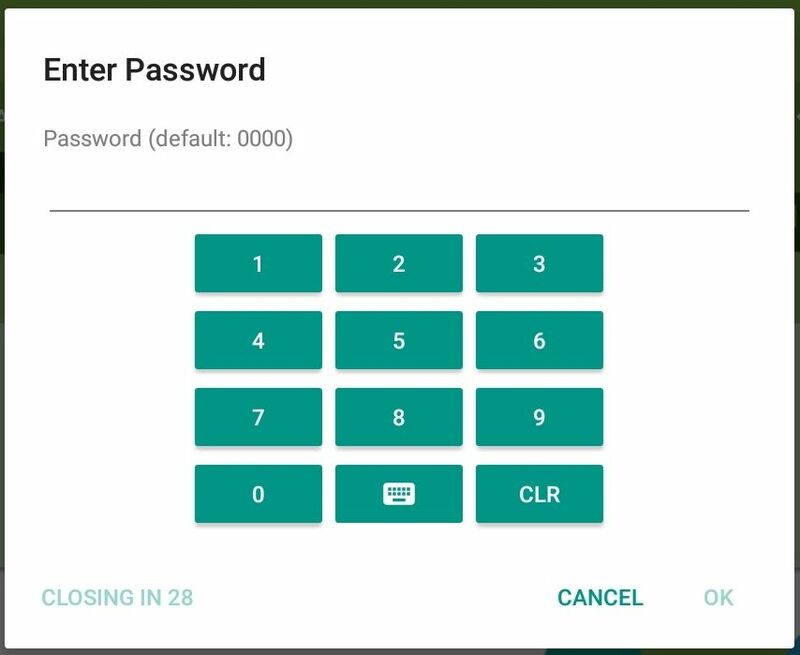 You can only use a PIN and not an alphanumeric password as Kiosk Browser only provides on-screen PIN entry in scenarios where the keyboard is not available.